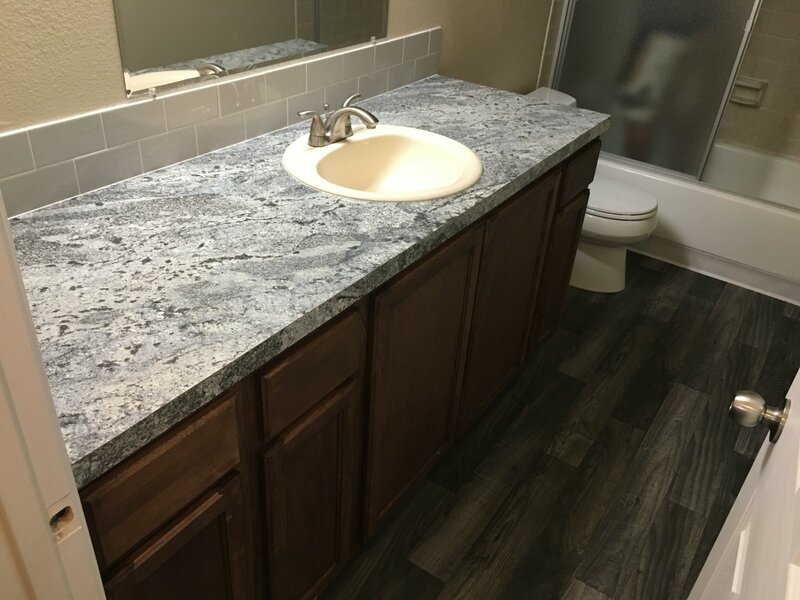 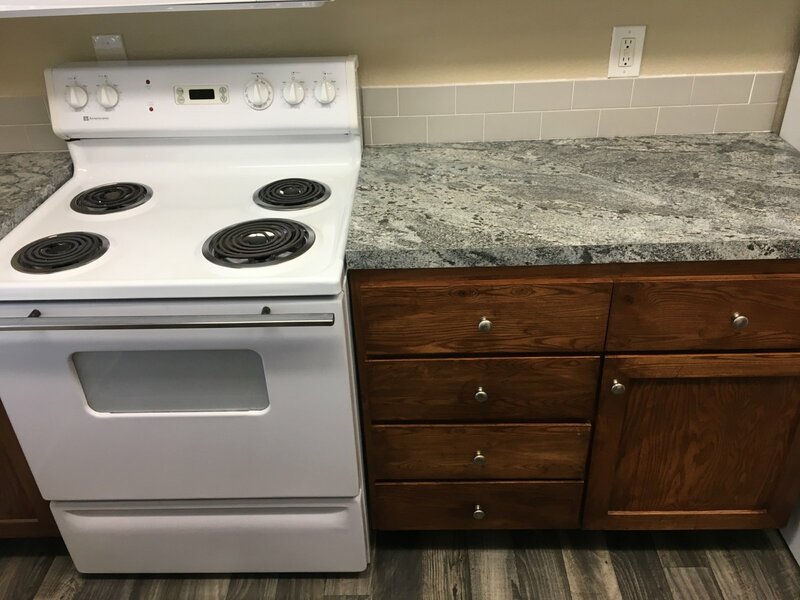 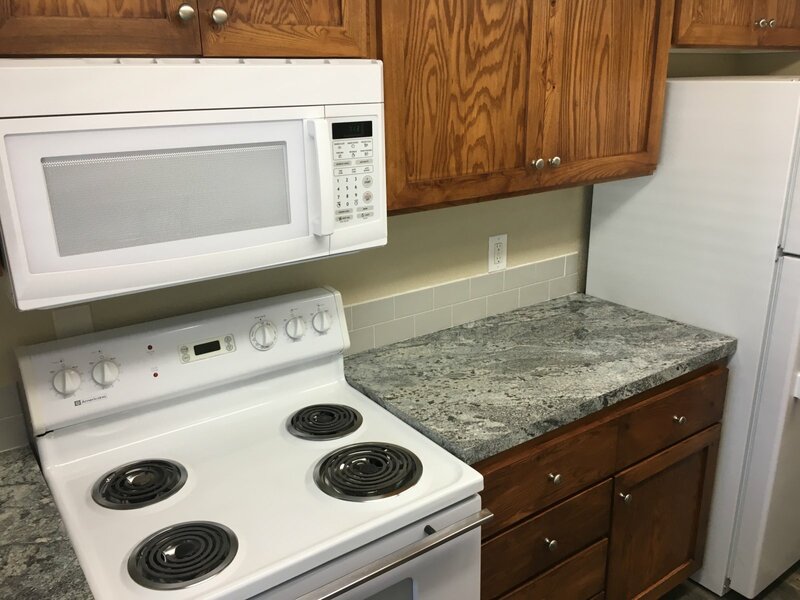 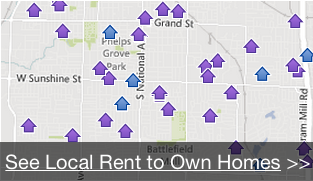 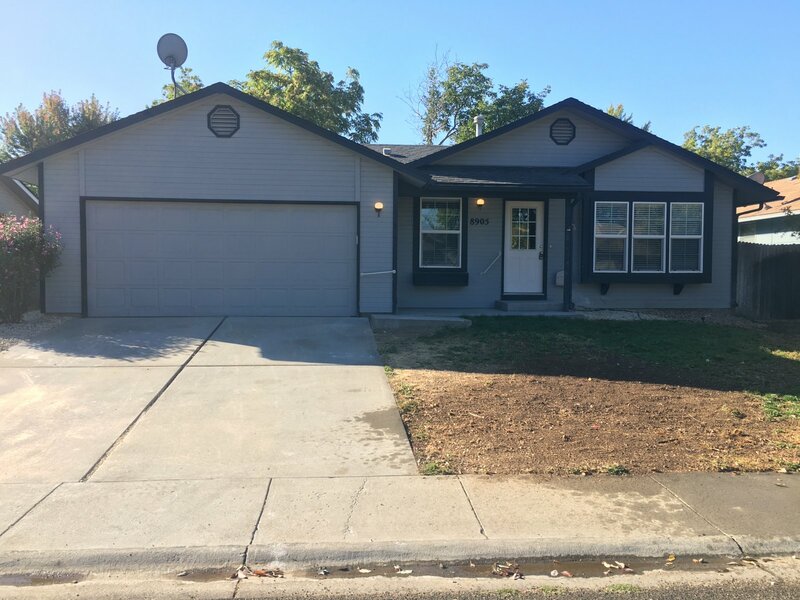 4 bed, 2 bath west Bench home got a make-over. 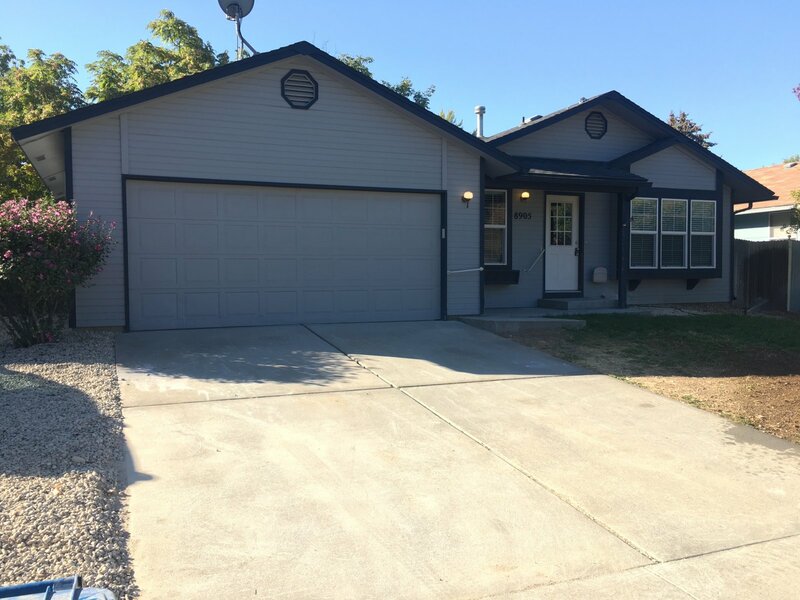 Brand new inside and out in a great part of Boise. 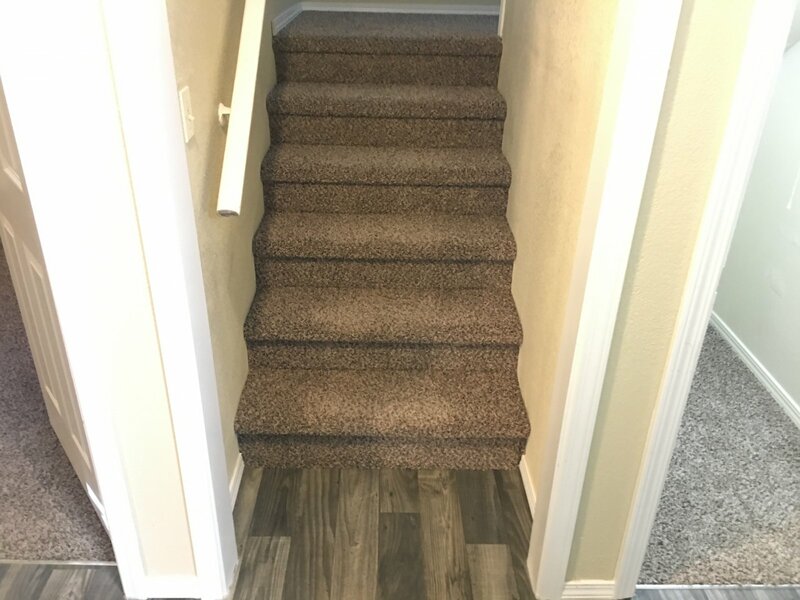 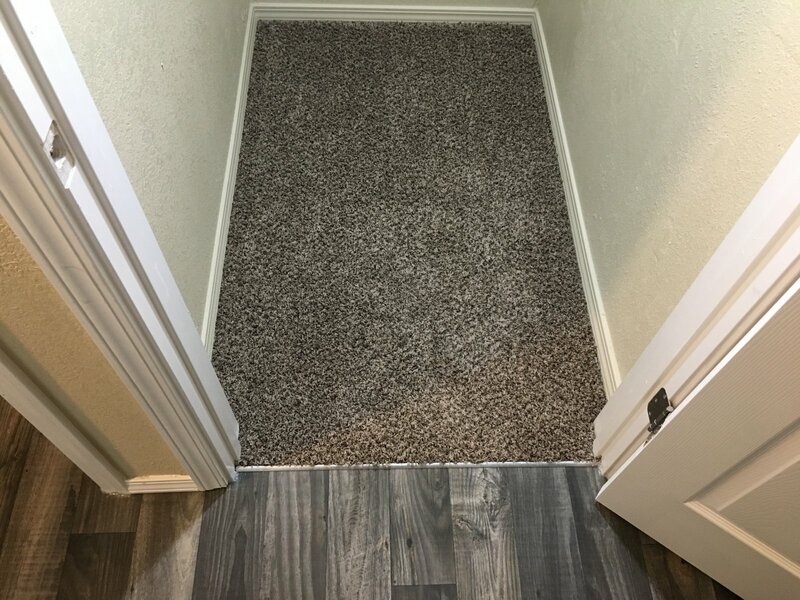 All new flooring, carpet and paint throughout. 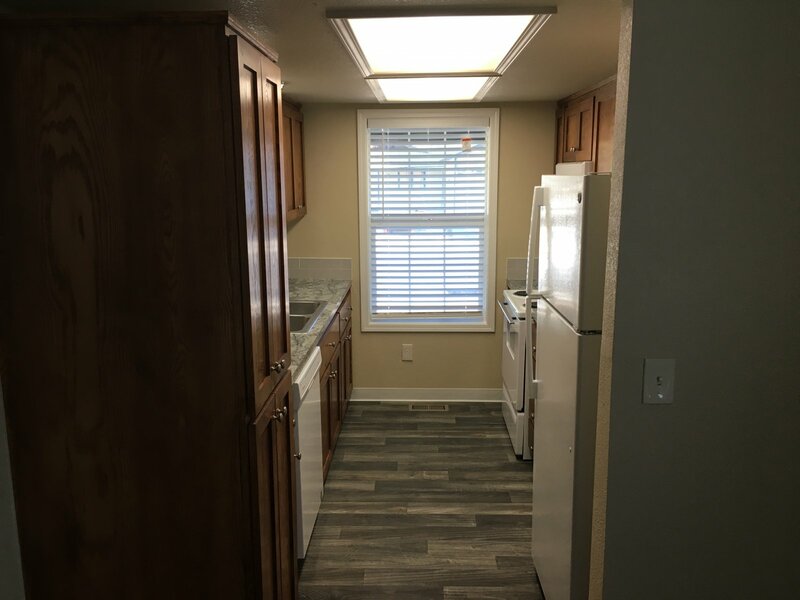 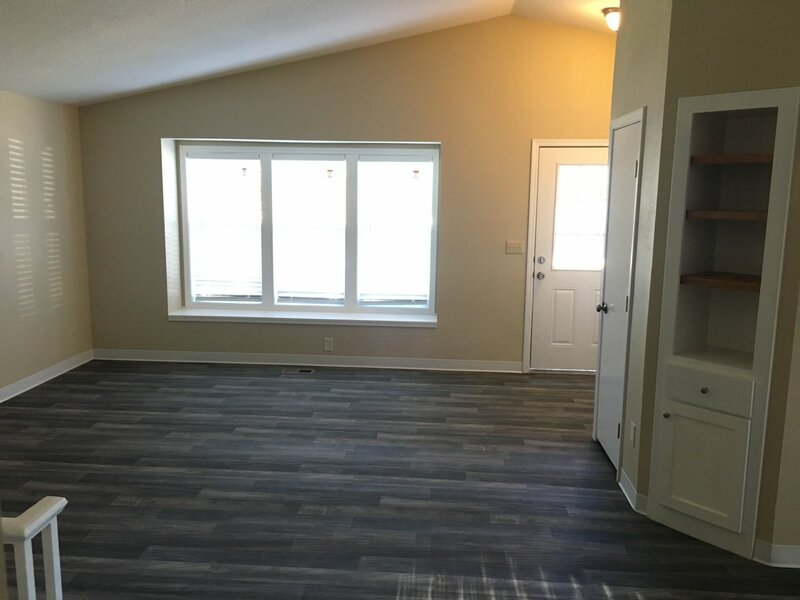 The upstairs features a living room, kitchen, bathroom and two bedrooms. 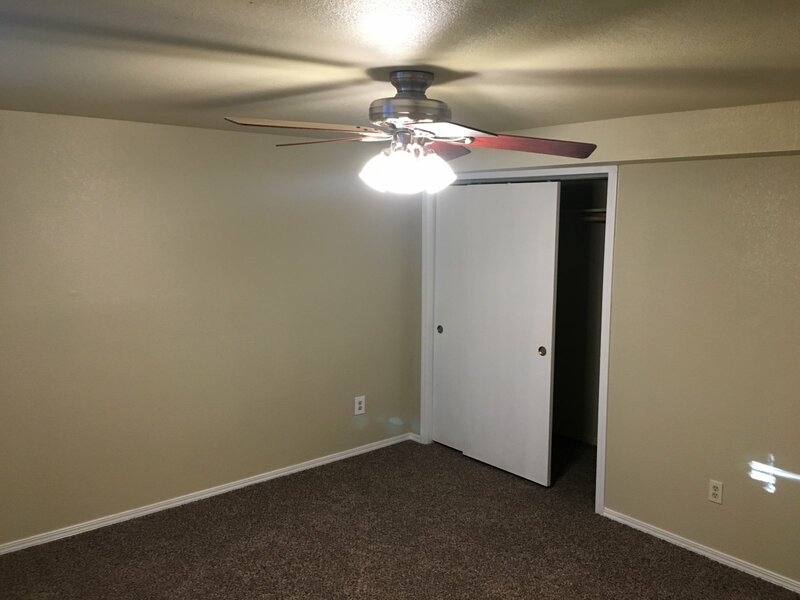 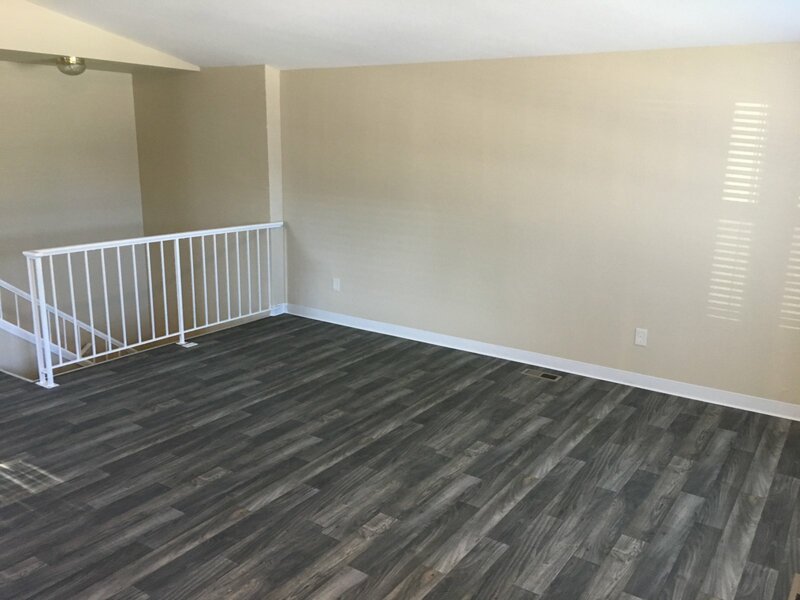 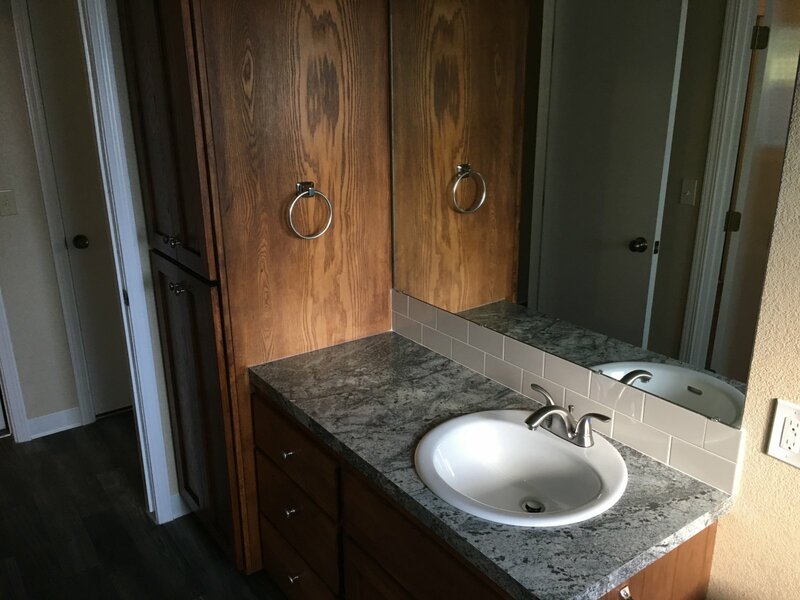 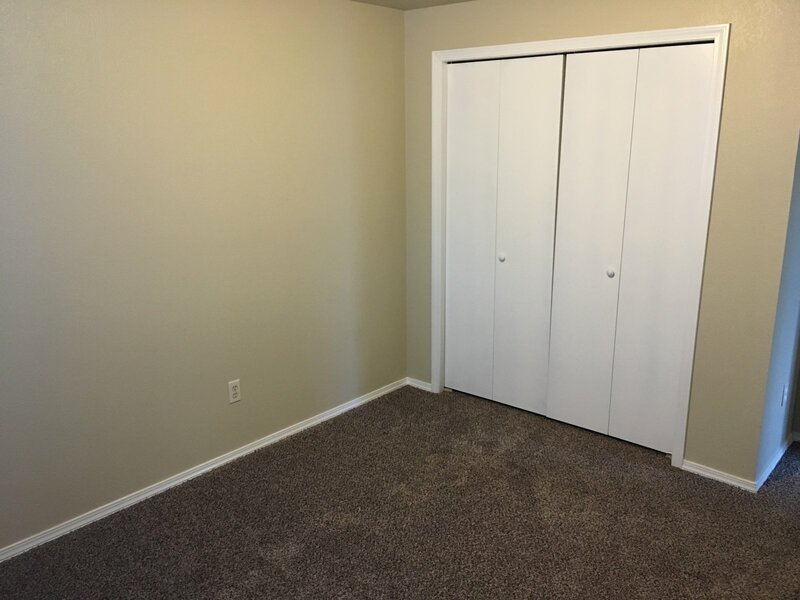 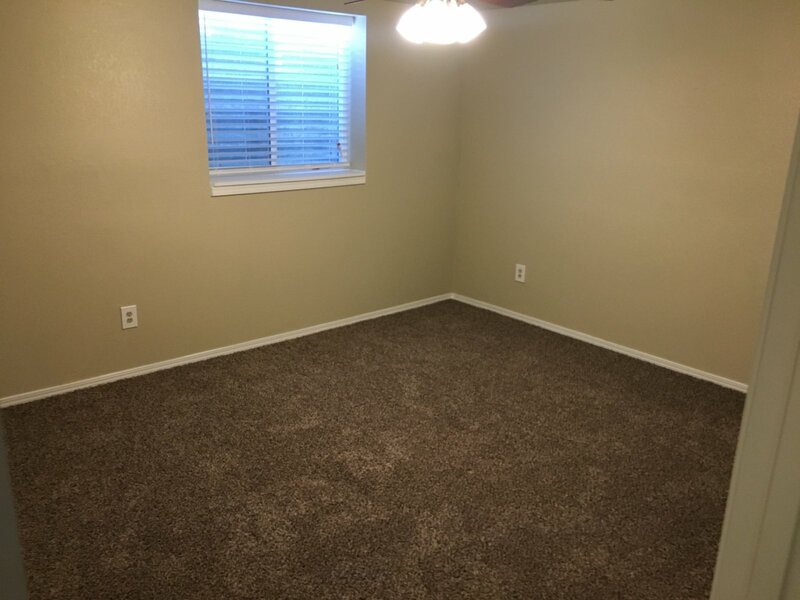 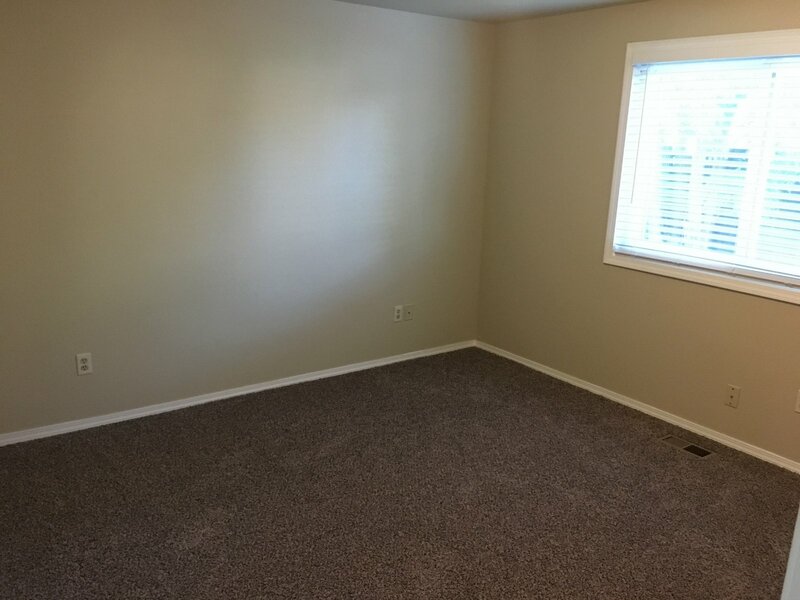 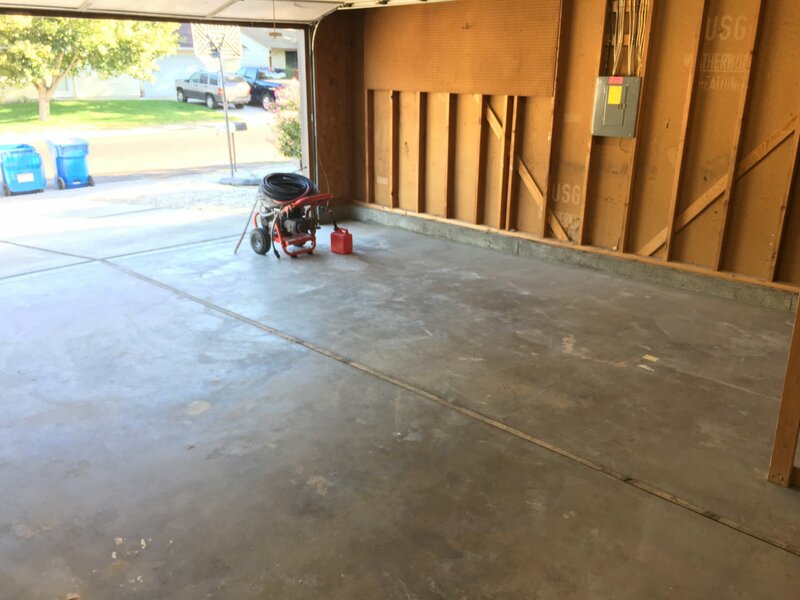 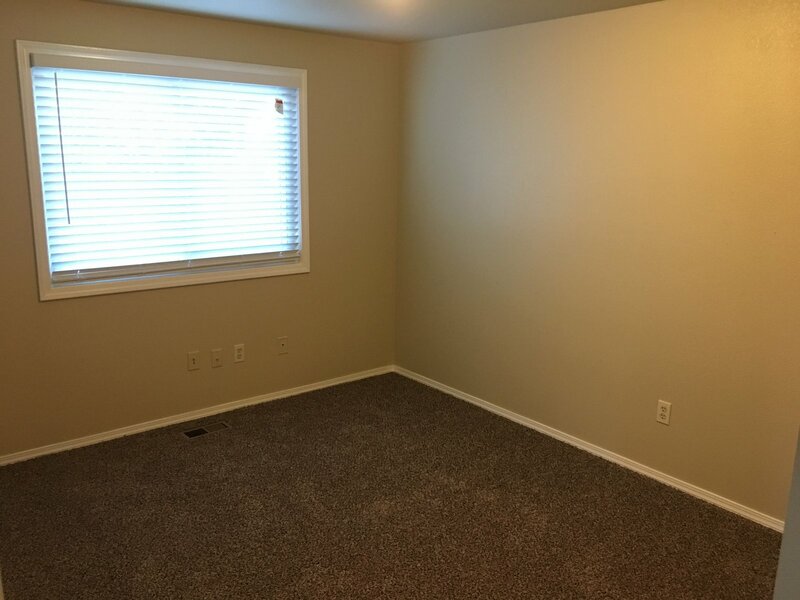 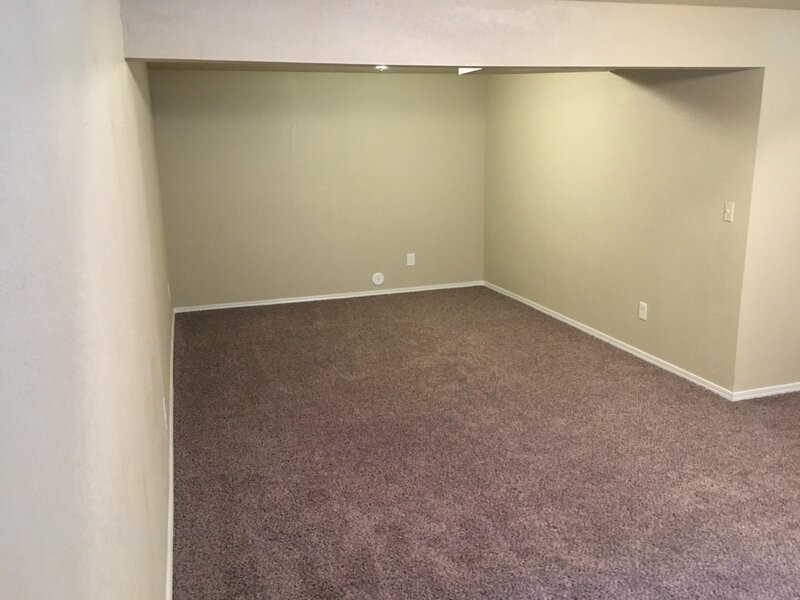 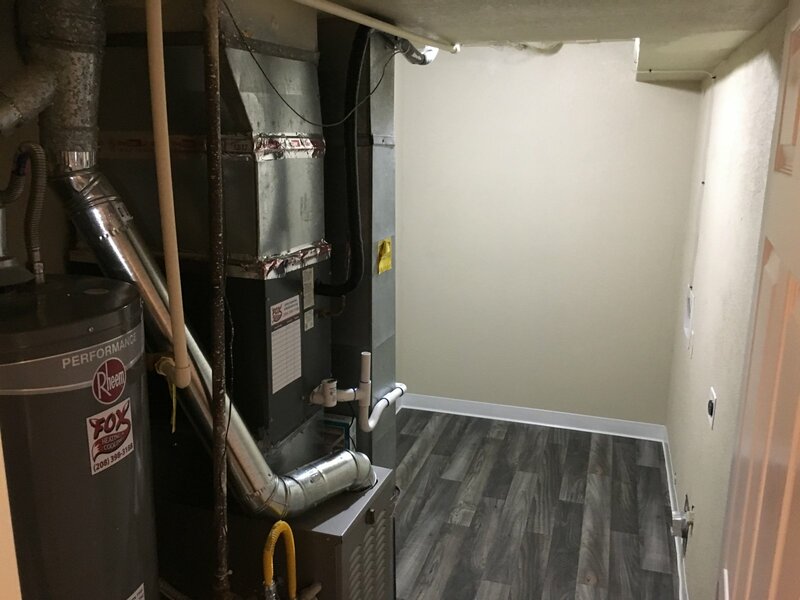 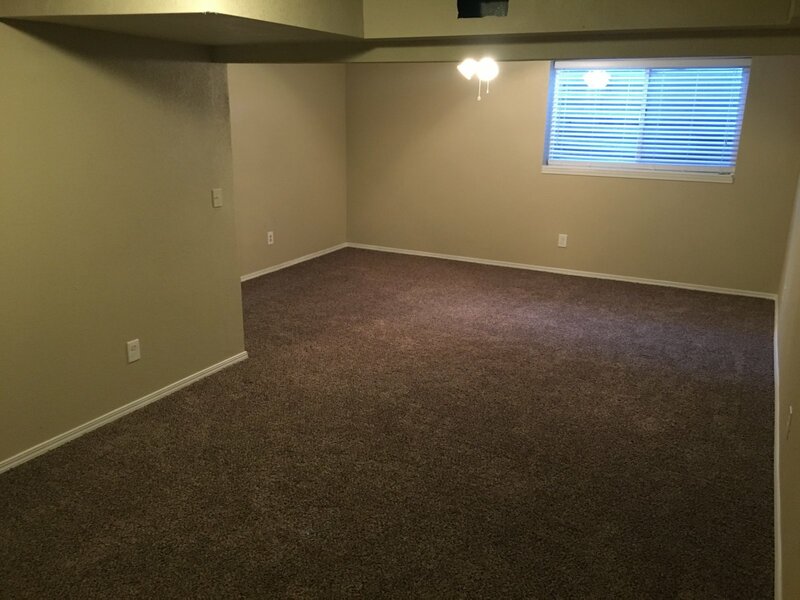 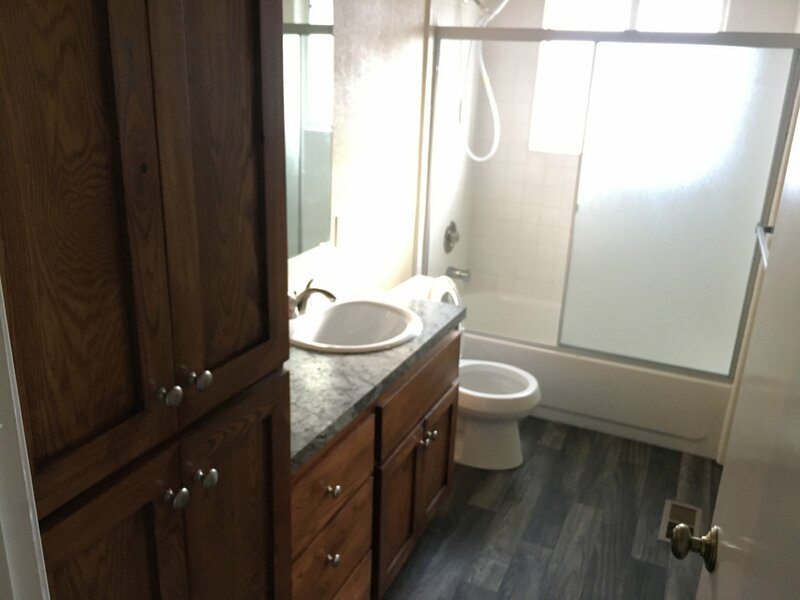 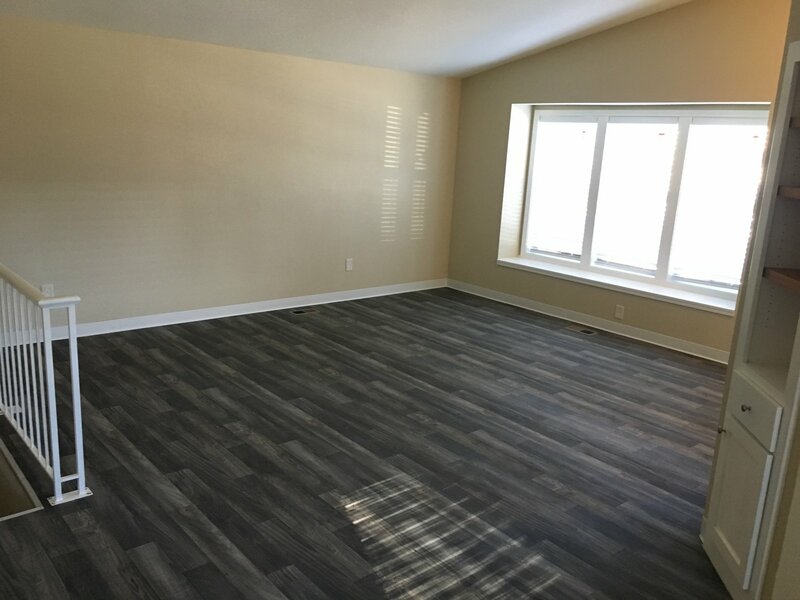 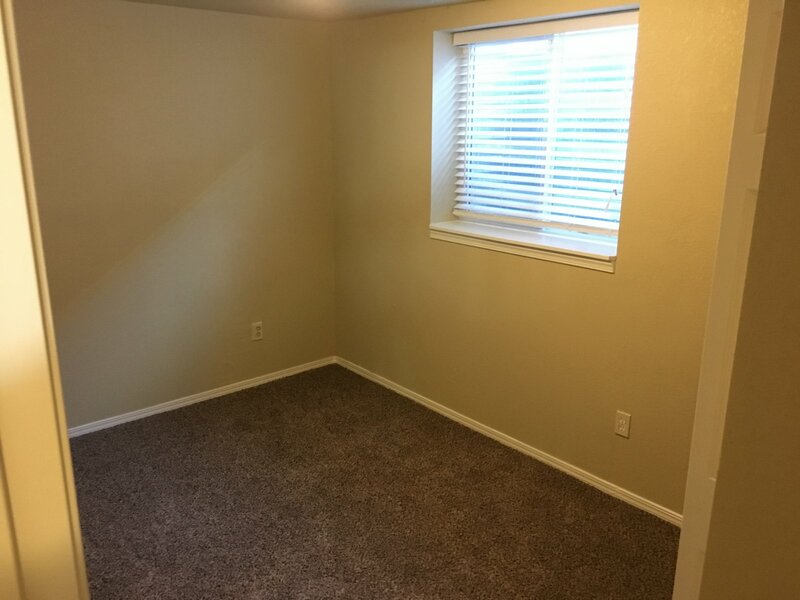 The finished basement adds lots of space with a full bath, two bedrooms and a family room. 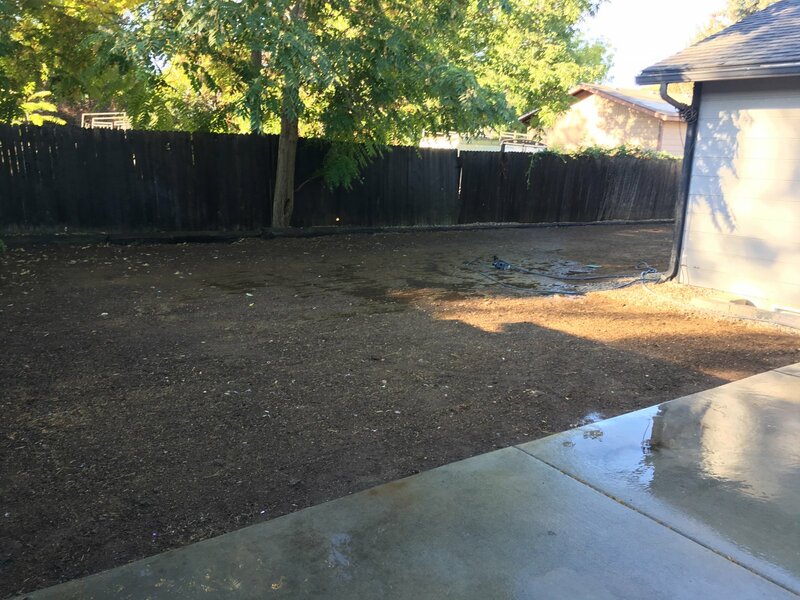 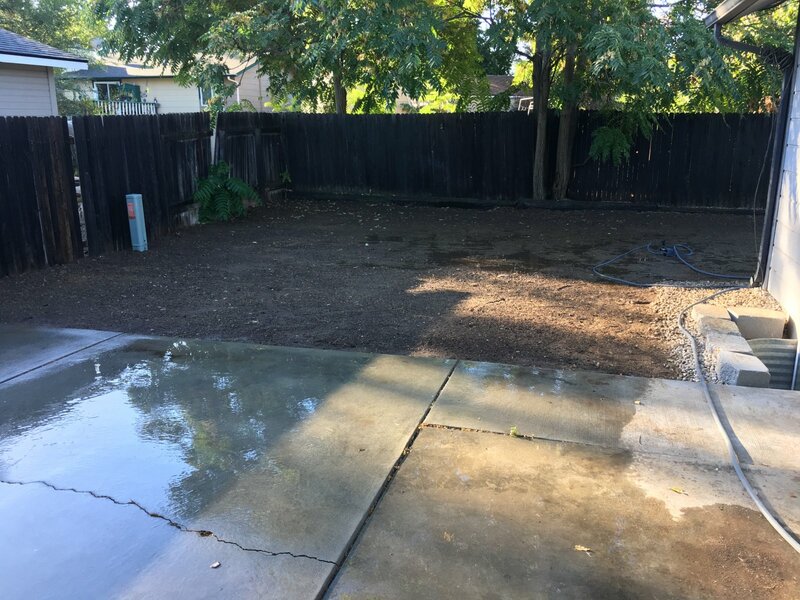 This home has a fully fenced yard and two car garage.